The second book in my Breaking Bonds Series releases today, October 28, 2014. I’m not naturally prone to worship. Music itself has never been anything I’ve sought out. From my earliest memories, I’ve been content to listen to whatever was playing. When I’m alone, I prefer the sound of silence. On road trips, everyone in my family will wear earphones while I’m usually comfortable with my thoughts. I’ve never had a singing voice either—I was told by a junior high choir teacher to sing quieter. If I try to clap along, I can throw anyone’s rhythm off. Though I can read music, it doesn’t live in me like it does for some people. So, corporate worship (singing with the whole congregation) was always uncomfortable. I’ve had other experiences that contributed as well. When my parents became born again, we attended a conservative church. I remember loving God, but yawning through all four stanzas each Sunday as we stood ramrod straight. The pastor said drums were evil. This made my dad wonder if he had to keep “good music” separate from “God music.” In the end, my dad smashed all his records. Years later, the first time I saw someone discreetly lift their hands during worship as others swayed to the beat—I wanted to run. As an adult, I spent many years at a church where part of the draw for worship leaders was that their music would be broadcast to the largest network of full-power Christian radio stations in the U.S. It tended to bring excellent performers. I rarely felt inclined to join. 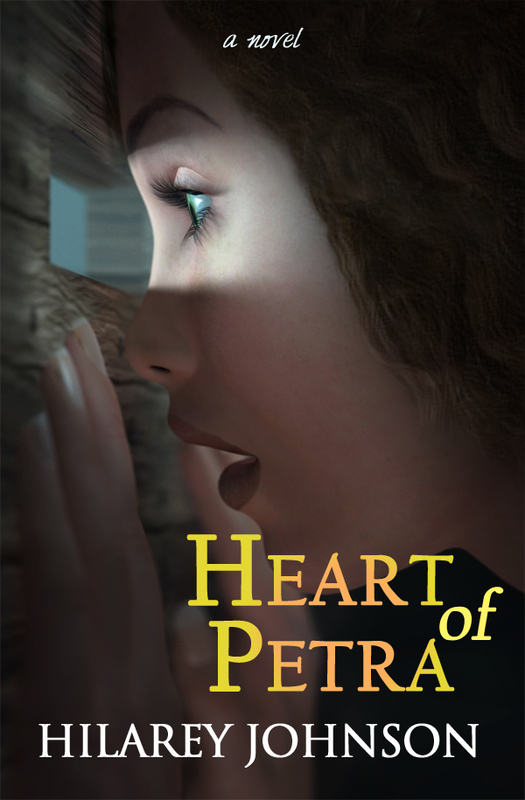 When I started Heart of Petra, I hoped I would have a breakthrough and suddenly love to sing. What I came to realize is: first, there are many forms of worship and second, no one is naturally prone to true worship because it means we have to stop thinking about ourselves and think about God. 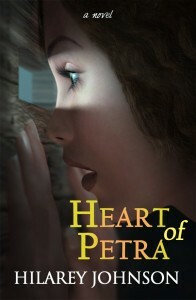 So I hope Heart of Petra (an adventure for a girl who only wants to be safe, get married young and spy on her neighbors) helps you think about true worship. The paperback and the Kindle haven’t merged on Amazon yet but you can view them both on my Amazon Author page.